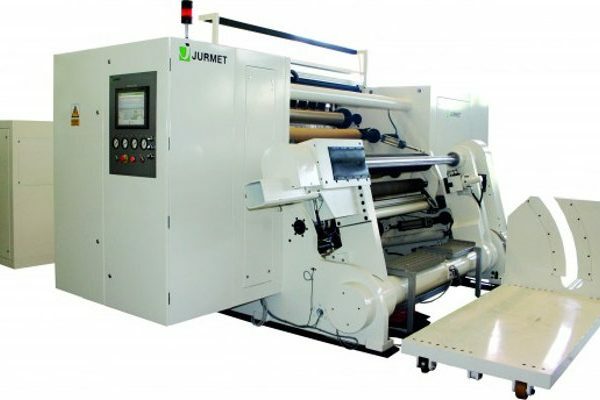 The large web slitters from Jurmet are strong build with a high flexibility. 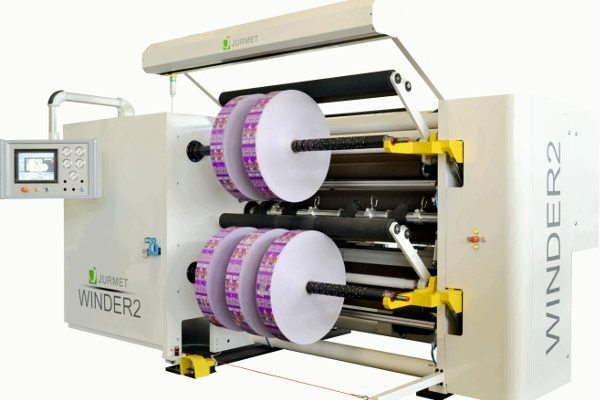 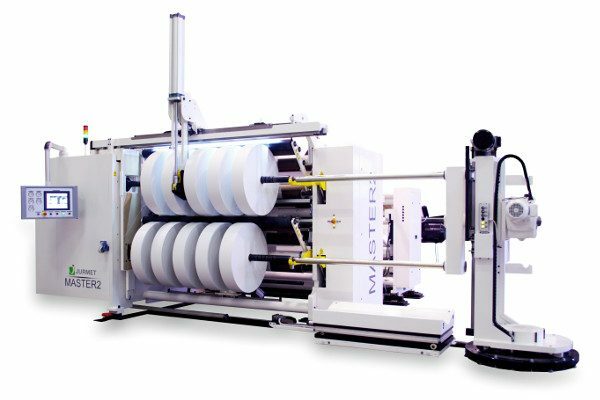 The design and functions of the large slitter rewinder machines allows a quick job change, which saves production time. 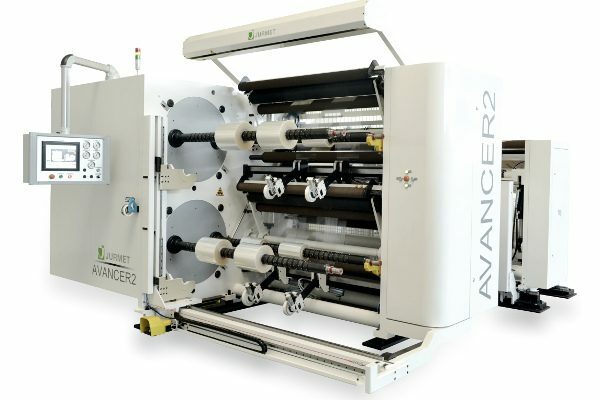 The machines are strong build, and has a compact design. 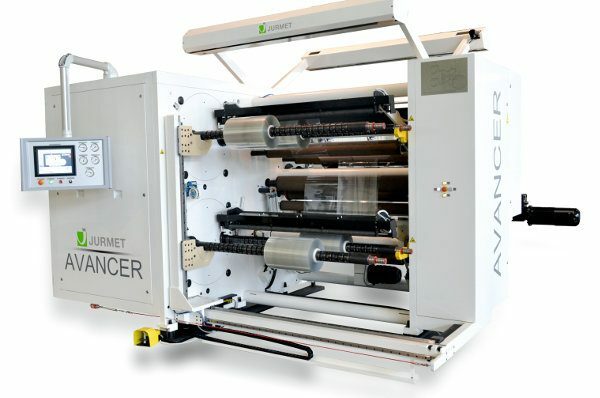 Please see the photos and videos on each machine in the descriptions below here.